ACCS is organized to promote, establish, and equip member schools that are committed to a classical approach in the light of a Christian worldview. We are the primary public advocate for classical Christian education. We offer an extensive array of member services to help build distinctive schools. And, we provide accountability through accreditation. 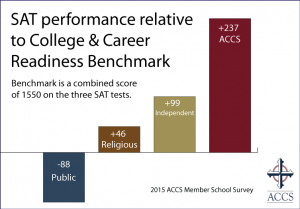 The ACCS seeks to set an educational standard for a unified and directed approach to classical and Christian learning. We sponsor Repairing the Ruins in June of each year. This is the largest national conference on classical Christian education with around 80 vendors and over 1000 educators in attendance. 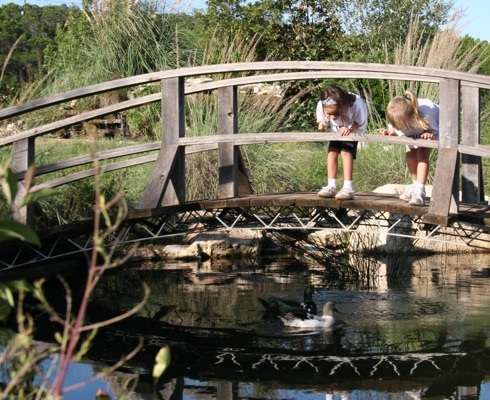 We organize and provide a comprehensive set of resources to member schools to help start and improve member schools. 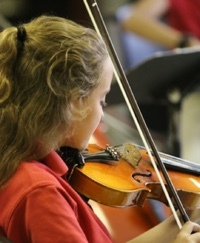 We represent classical Christian education nationally. We help direct nearly 30,000 parents per year to a classical Christian school nearby. From the beginning, the ACCS has been engaging our world. We study all things, using scripture as an interpretive lens. Music, art, entertainment, culture, history, science, and much more is within our scope. We “pillage the Egyptians”, in the words of Augustine, by reclaiming all earthly treasures in subjection to Christ. You might see students debating environmental law, or considering excellence in pop music, or studying the insights of Steven Hawking. We promote learning that is Christ centered, but not isolated from the world and the culture around us. Ultimately, this approach led to the position Christianity once had in culture. 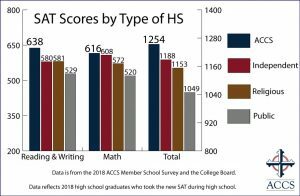 It’s easy to get lost in “college and career readiness”, “Science, Technology, and Math (STEM)”, “Common core”, or any of the current buzz terms that circulate. But the ACCS and our member schools are about something entirely different. Theology is the queen of knowledge: We begin with the medieval principle that every experience, every skill, every idea, all knowledge and every creation is only understood in the context of God and His nature. Education is the cultivation of virtue: We teach children to think well (Intellectual Virtues), we train them to lead (Cardinal virtues), we transform them with a love of goodness (Moral Virtues), we train them to be winsome as they write and speak with eloquence (Rhetorical virtues), we deepen their knowledge of God, history, and our world (the virtue of Wisdom) and we immerse them in a Christian view of all things. Students appreciate and reflect Truth, Goodness and Beauty: These three qualities are the measure of everything in God’s creation. Our students appreciate these things around them, and seek to reflect these things in their lives. We do all these things to the Glory of our Lord Jesus Christ: Our ultimate mission is the cultivation of students as worshipers. The classical Christian system of educating children nurtured Christendom for nearly 2000 years. And then, we forgot about it. When we abandoned the “cultivation” of our youth, we set in motion the harvest. We see that harvest in American culture today. In the past 30 years, hope has returned as we cultivate a new field– the next generation. Over 40,000 students are trained in classical Christian schools today. Classical Christian education brought the light of Christ to pagan Rome, Anglo-saxon England, viking Scandinavians, and other cultures too numerous to mention. And, in each case, it gave rise to the blessing of Christian culture as it went. In the past two decades, Christian parents noticed something: Classical Christian education also advances their children’s academic success. While this is not our primary goal, the results are more than surprising. 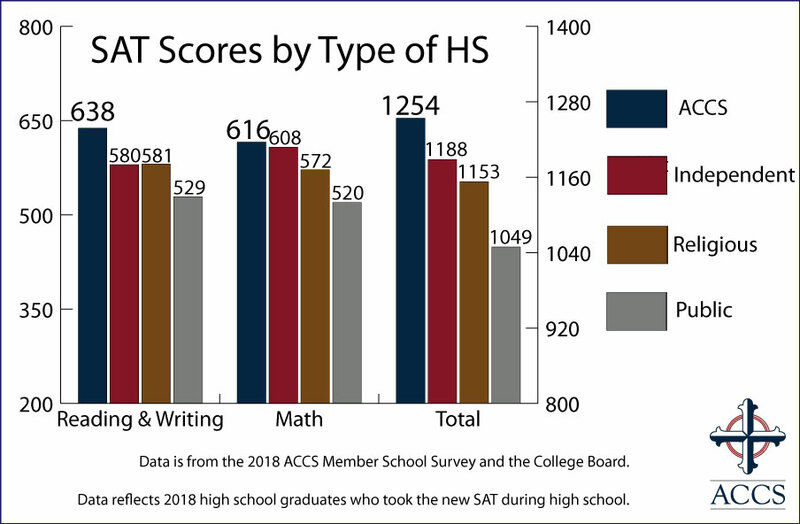 Statistically, ACCS member schools outperform every type of school on standardized tests like the SAT and ACT. And, they do so by a wide margin. See more under Measuring Success.